Running through the fabric of Mother Earth are rivers of serpent or dragon energy containing pure Divine consciousness. This blueprint of potentiality was laid down by successive groups of ancient beings offering mankind the opportunity to experience their own inner divinity. Everything which will ever be developed on this planet is already present in an energetic form, waiting to be awakened. Dr. Christine Page is known as a mystical physician. 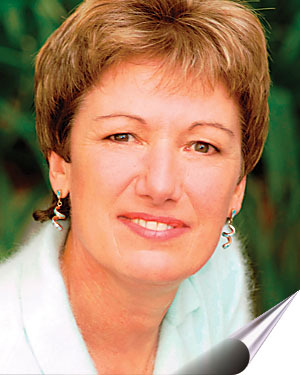 Raised amongst healers and esoteric teachings, she is the author of eight books including Frontiers of Health and her latest, The Handbook of Women’s Mysteries. 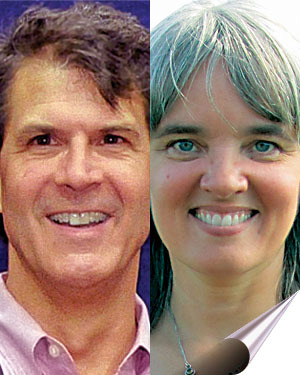 Join Dr. Eben Alexander, New York Times best-selling author of Proof of Heaven, and Karen Newell, co-founder of Sacred Acoustics, for a multi-sensory presentation filled with insights on consciousness and the mindful universe, plus an experiential group sound journey. 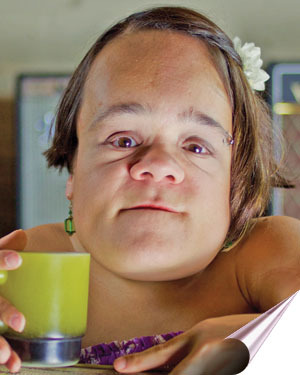 Beginning with a broad overview of disability awareness, including the barriers still facing people with disabilities in our society, Gaelynn Lea explains how her disability has affected her life. She discusses the ways in which everyone can be an ally to remove these barriers and help create a new culture around disability that is rooted in equality rather than pity. 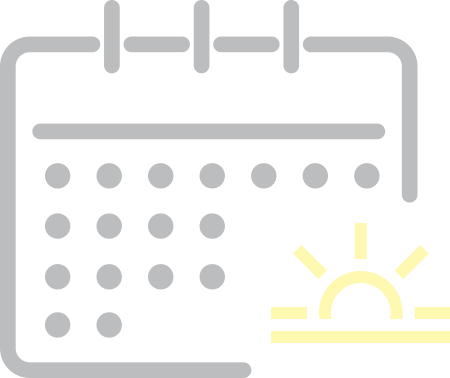 She explores the intersection of enrichment, inner freedom, and disability pride, and explains how her disability has led her to discover several important breakthroughs that have helped her to live a more authentic, empowered life. Gaelynn completes her workshop by demonstrating how these insights apply to all human beings.